We may live in a digitally driven world, but that doesn’t mean that other marketing methods are dead. Direct mail continues to prove that it is alive and well. Here are five facts that show why direct mail campaigns remain so successful for dealerships. 70% of people like receiving mail offers that reward their loyalty. 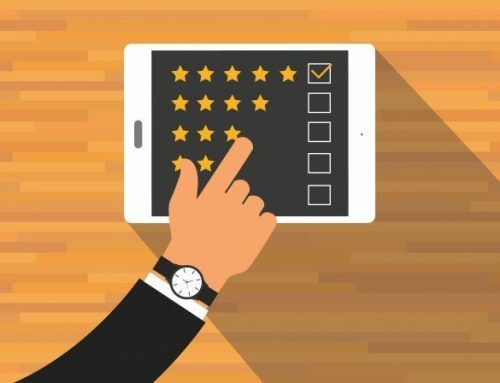 Your customers like to feel appreciated, and receiving a personalized mail offer from their favorite brand is a great way to influence them to purchase. 44% of people visit a company’s website after receiving direct mail marketing materials from that company. Nobody ever said you had to choose between digital and direct marketing. Instead, integrate both approaches to maximize your return. Pairing your digital campaigns with direct mail marketing can increase your response rates by an average of 25 percent. 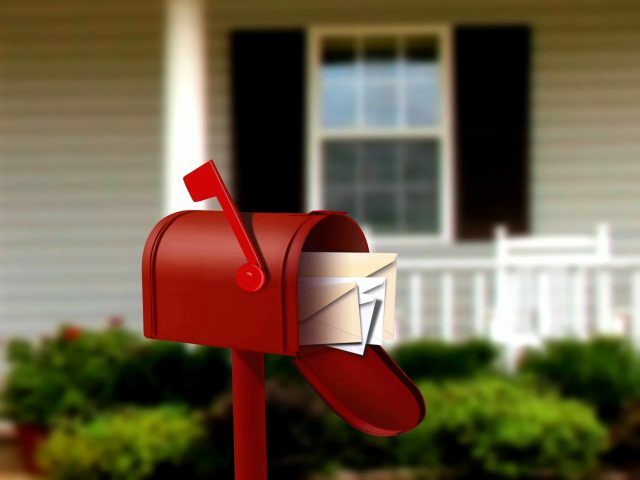 Direct mail has a longer lifespan than other types of marketing, such as email or TV. How many times have you stuck a coupon to the front of your refrigerator, knowing you’ll need to use it on a later date? 18% of people keep direct mail coupons so they can refer to them in the future. Response rates to direct mail, coupons, and ads have increased by 60% in the last 10 years. 90% of Millennials use the paper coupons they receive in the mail. Paper coupons are a breath of fresh air from the constant stream of emails and social media ads that Millennials see every day. 57% of people say they are more likely to remember a message by mail. Studies have found that a tangible marketing offer leaves a deeper footprint in the brain and evokes a more emotional response from the reader. Nearly half of consumers take action after receiving a piece of direct mail. Marketers are finding more and more ways to personalize direct mail offers, boosting response rates even further. Marketers spent $44.9 billion on direct mail last year. More and more marketers are catching on to the fact that direct mail is trending upward – and the numbers prove it. Interested in planning a personalized direct mail campaign for your dealership? Contact us today.